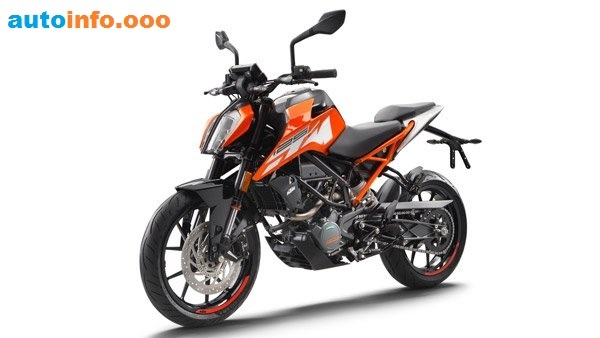 Austrian motorcycle manufacturer KTM is thinking of launching a cheap bike in India. According to the news of the overdraw, the KTM can now land in India's entry-level market. It will start with the entry-level 125 cc Naked motorcycle of its popular Duke series. It is estimated that the KTM 125 Duke will be launched in India by November 2018. The company had earlier stated that the 125 cc bike comes in the passenger segment in India and it can be quite expensive in India. 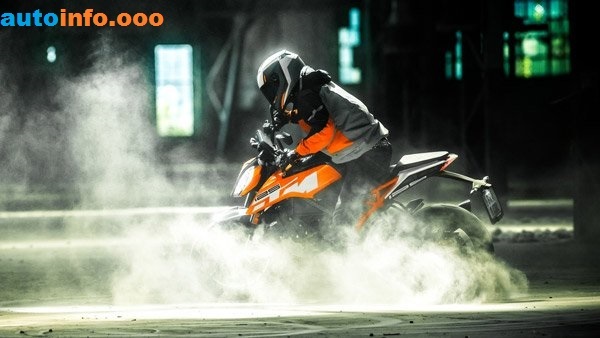 But now the KTM is fully prepared to launch its Duke 125 in India. However, it has to be seen whether there is any reduction in its prices compared to the global market. Well, KTM 125 is the only preparation for the Duke in India. This bike will be made in Bajaj's Chakan plant. Due to being made in India, some of its prices can be controlled and if the prices are low, then the bike can certainly be successful in this segment. The KTM 125 Duke has a 124.7cc Liquid-cooled, single-cylinder, fuel-injected engine that generates power of 14.7 bhp and 11.80 newton meter torque. This engine was equipped with a 6-speed gearbox. If the KTM 125 Duke launches in India, then it will be considered as the most powerful bike in the country in this segment. In the Globe KTM 125 Duke, WP Upside Down Forks of 43 millimeters forward and WP Monoschope suspension on the rear facing. In front of the bike for breaking, 300 millimeters of disc in the wheel and a 230 mm disc brake in the rear wheels. In addition to strengthening the security, there is also a dual-channel ABS. However, it has to be seen now whether the 125 Duke of Globe sold in the KTM 125 Duke launched in India is given or not. Because if all of these features are in Indian spec KTM 125 Duke, then the price of the bike will be greatly increased and the inclination of the people will be lower. It is estimated that the KTM 125 Duke in India is cited with the CBS system because it is not mandatory to give ABS in a bike less than 125 cc according to Indian safety regulations. In India, the KTM is fast moving forward. Its 390 Duke and the bike from 200 to 250 cc have performed well in the market. Now he is going to step in the 125 cc segment too. The exact price of the motor cycle has not been revealed but it will be approx Rs 20,000 to Rs 30,000 cheaper than the 200 Duke. It is expected to be launched by December. Although it is estimated that its prices will be around Rs 1 lakh ex-showroom. 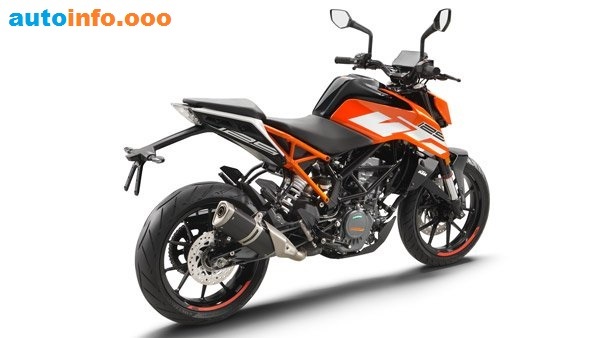 In terms of prices, the KTM 125 Duke will compete with TVS Apache RTR 200 4V and Yamaha FZ25.